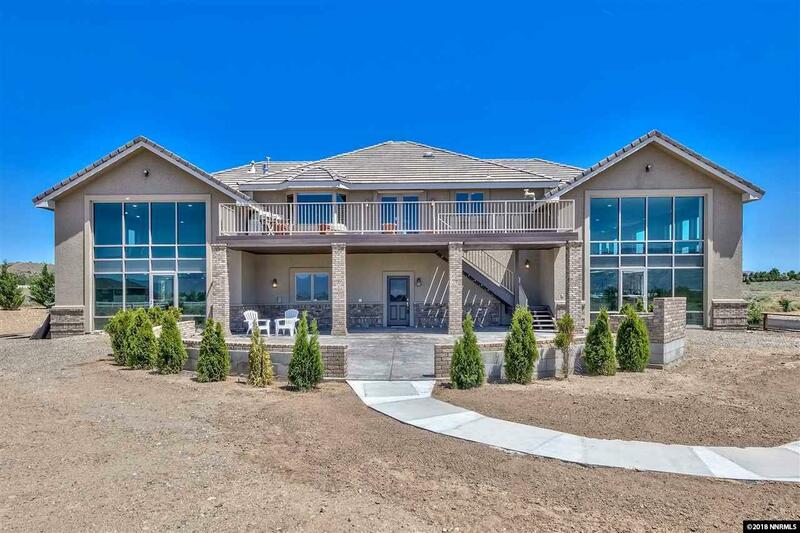 Rare opportunity to own this Contemporary Country Home! 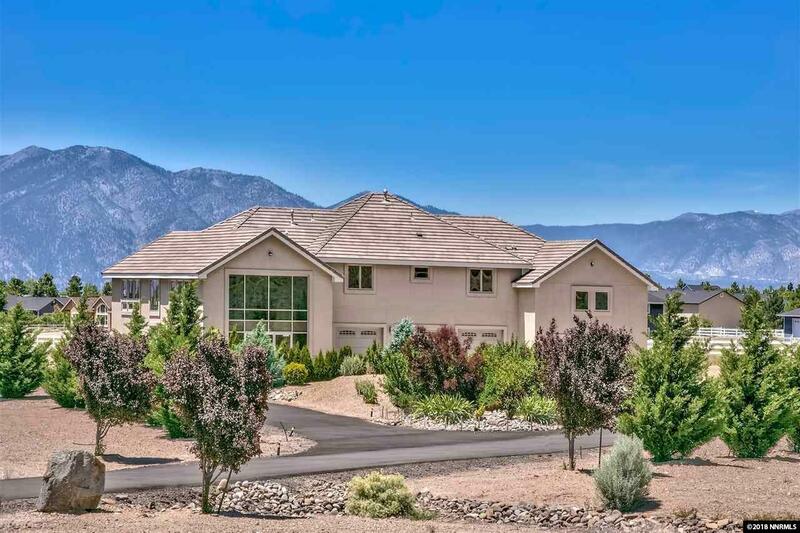 Once you step into this very special home you will know youve not seen anything like it offered in the Carson Valley. 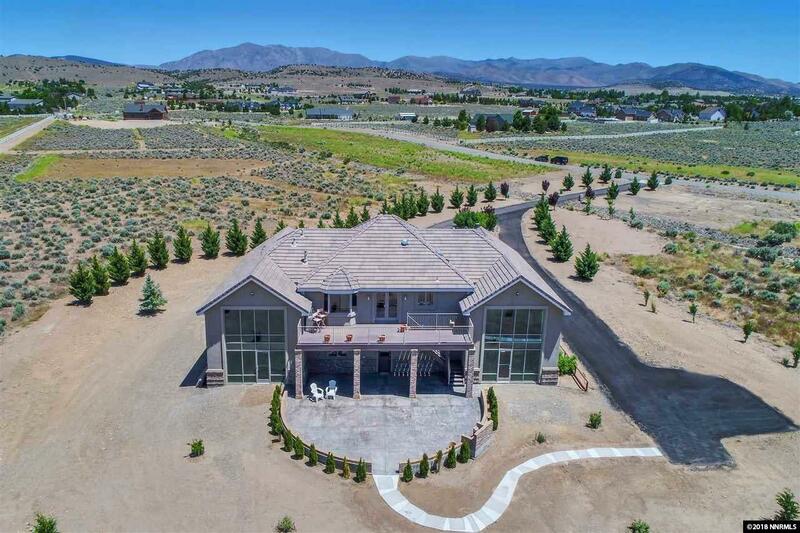 Located in the popular Pinion Ridge subdivision, this 5751 square foot contemporary home offers 19.5 acres +-, 3 bedrooms, 3 baths and 3 + garages with expansive views through most every window! 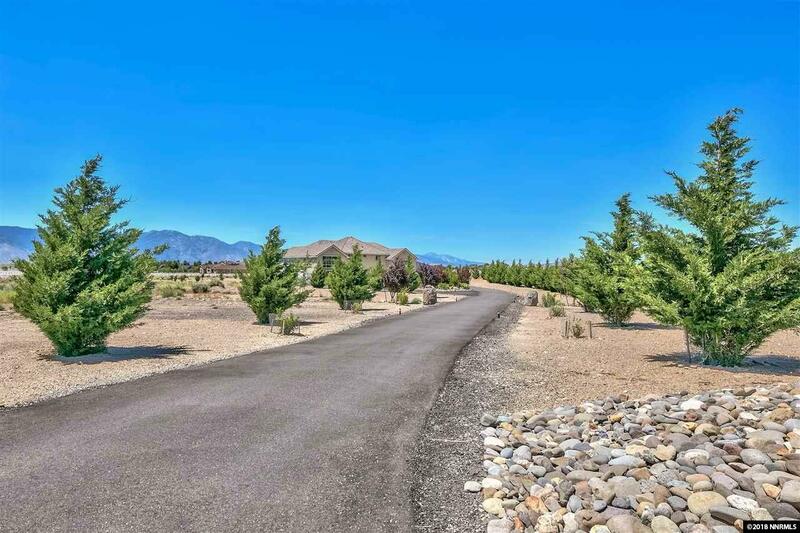 The home has a contemporary feel with large open spaces that can be configured as you wish.